Blue Berry Auto from Our private label are autoflower cannabis seeds that are originated by crossing Canedian Ruderalis x Blue Berry. These cannabis plants are beautiful and produce a delicious berry aroma. Our private label Blue Berry Auto are appropriate for an indoor and outdoor grow. 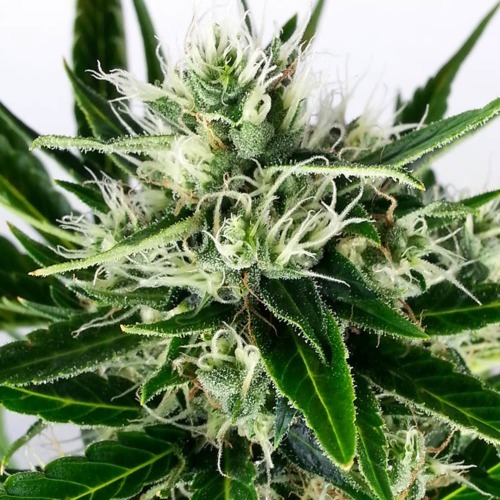 These cannabis plants produce nice solid buds which are covered with a thick layer of THC. This plant is easy to cultivate and so suitable for the starting grower. These cannabis plants remain pretty short and for that suited for small spaces. 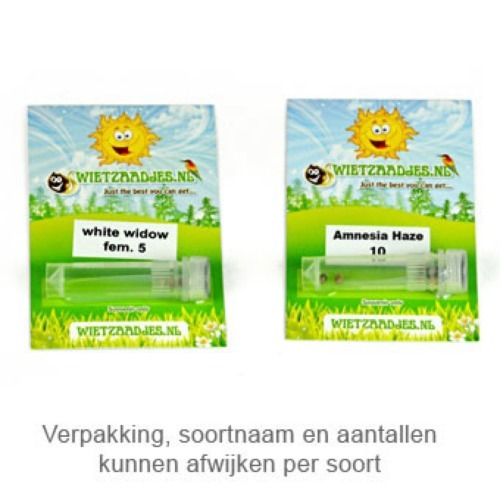 The effect of smoking this weed is typical Indica, long-lasting and powerful. 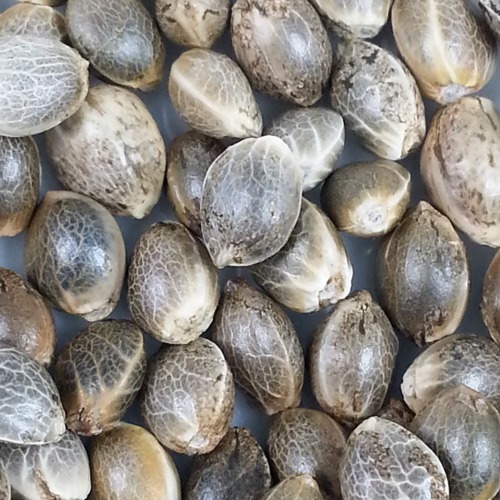 If you want to grow a good yield of top quality weed, our private label seeds are the perfect choice. Tell us and our customers what you think of the Blue Berry Auto from Private Label.